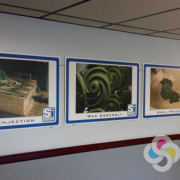 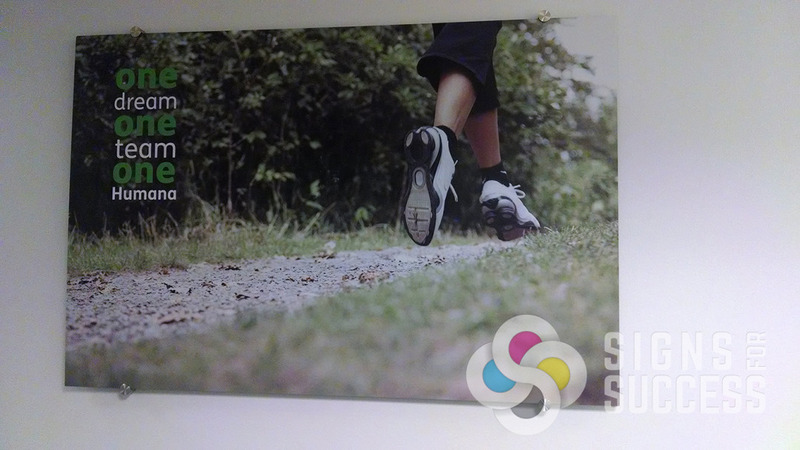 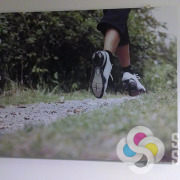 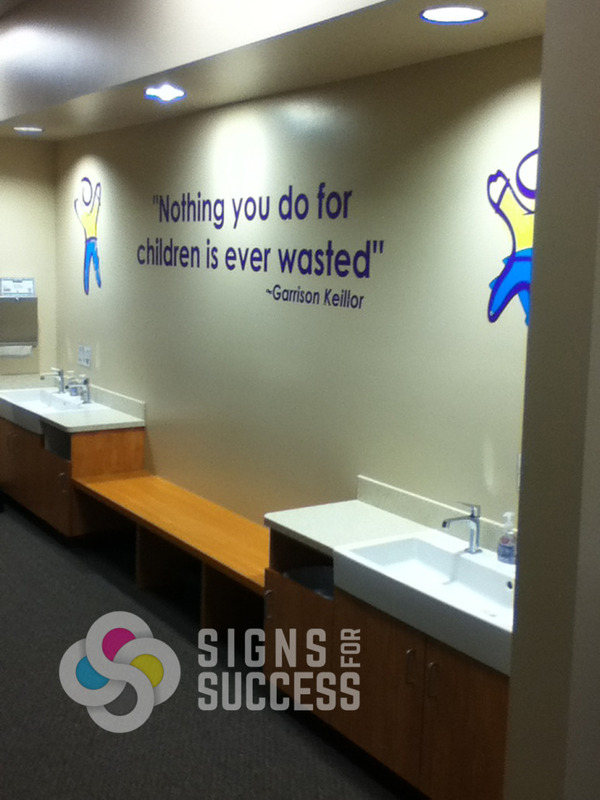 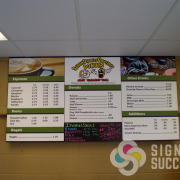 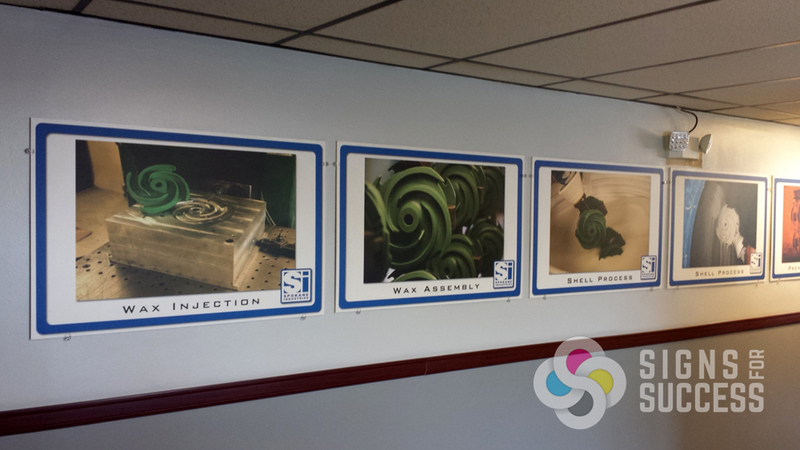 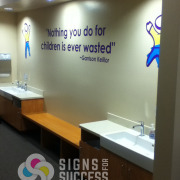 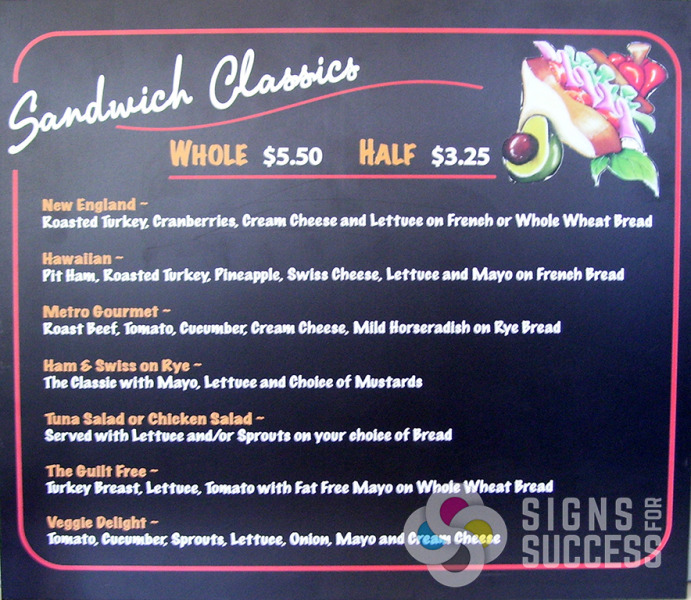 At Signs for Success, we can print on almost any flat material. 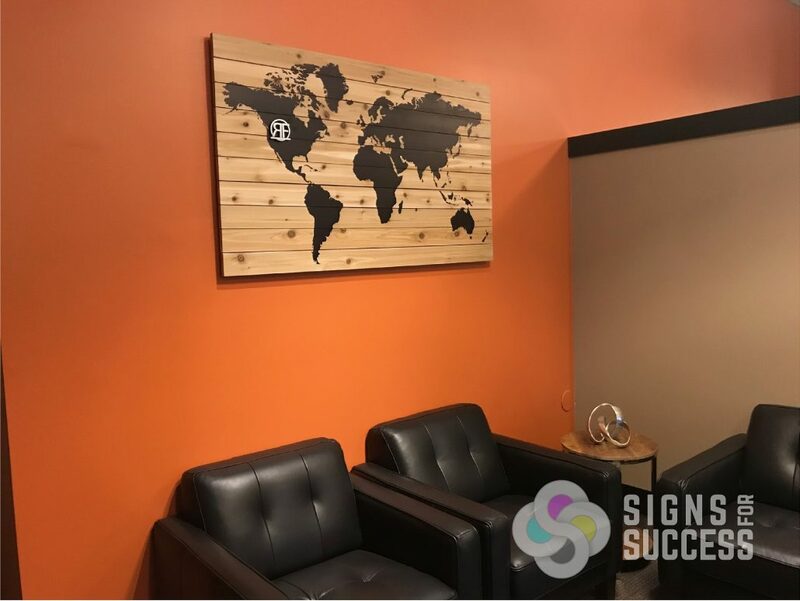 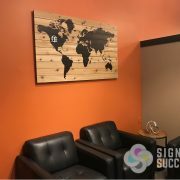 We stock dozens of common rigid sign materials, and we have also successfully printed graphics on many unique materials. 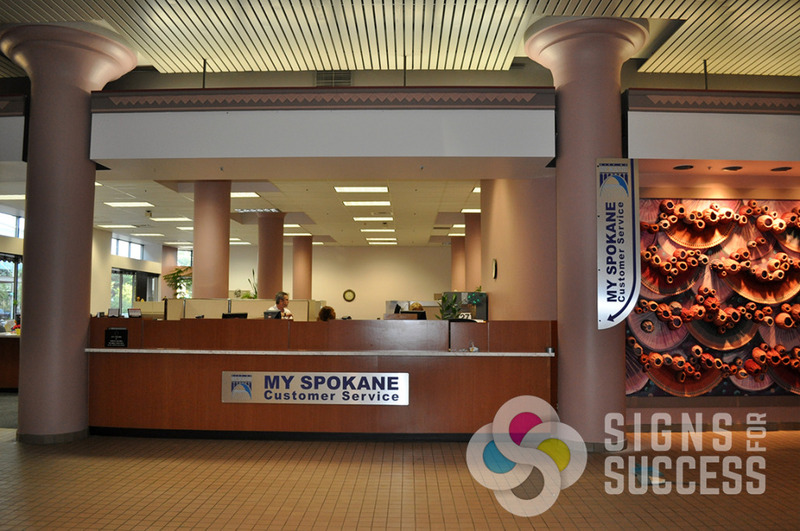 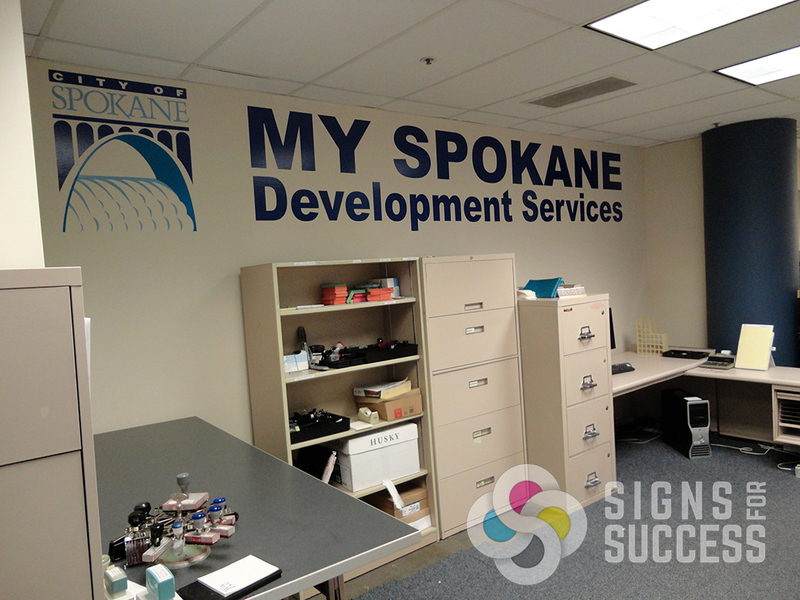 Some common sign materials include: foamcore, aluminum, dibond, PVC, acrylic, and Lexan. 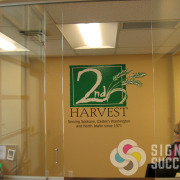 We can also print on copper, diamond plate, raw cedar, glass, and mirror to name a few. 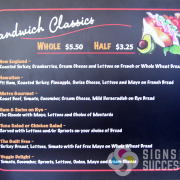 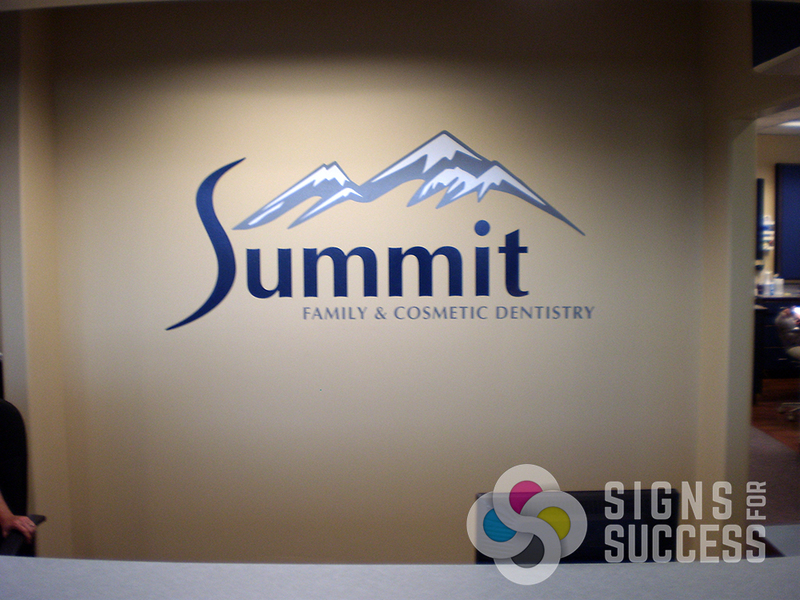 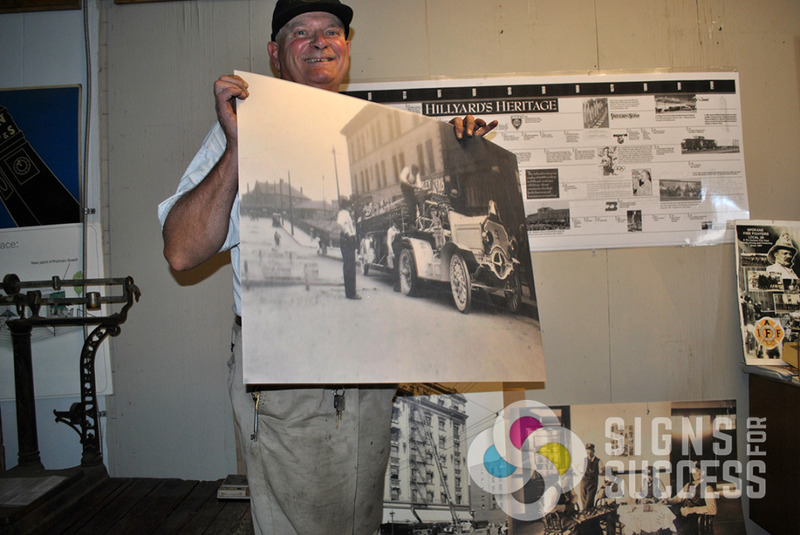 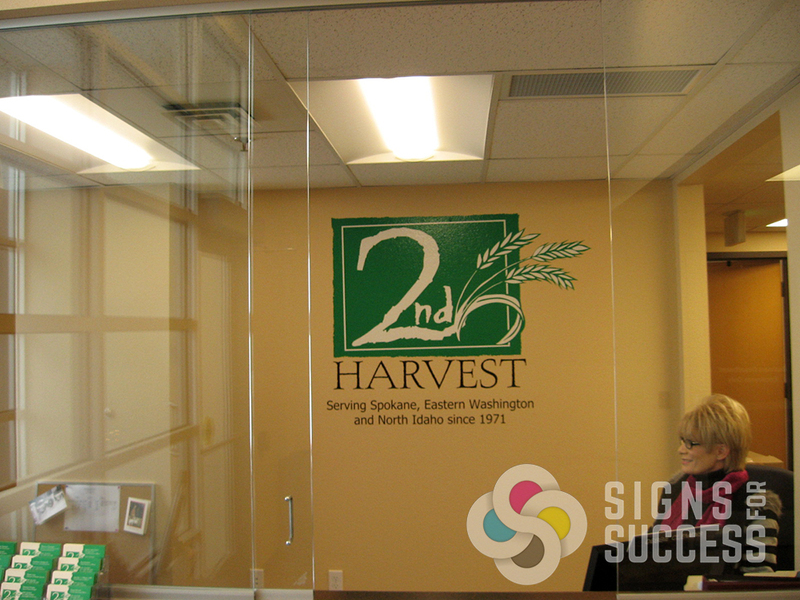 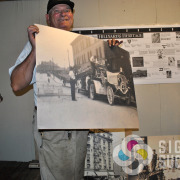 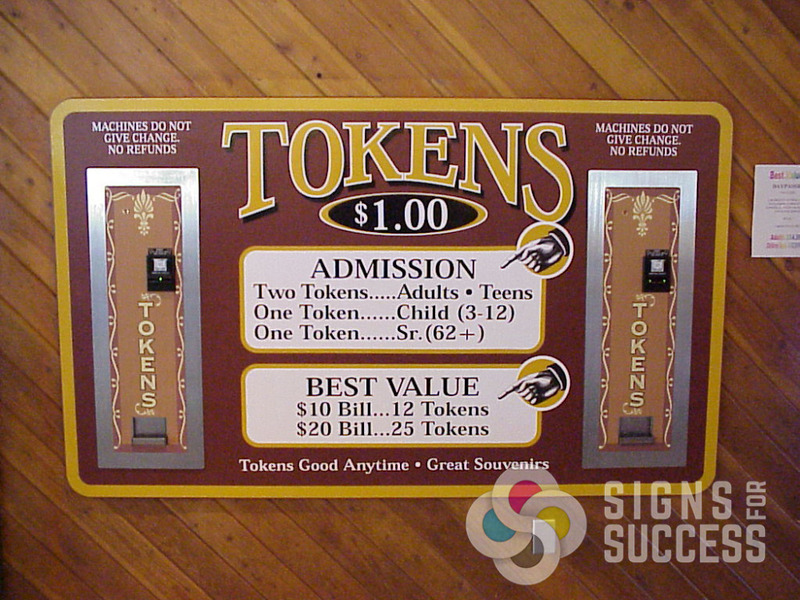 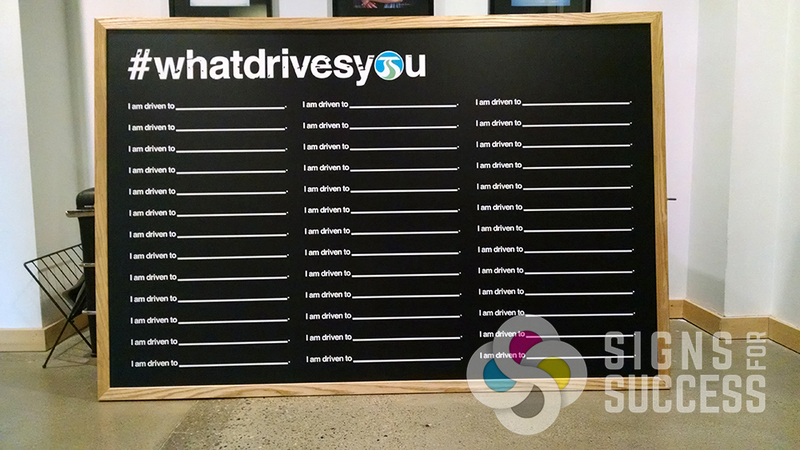 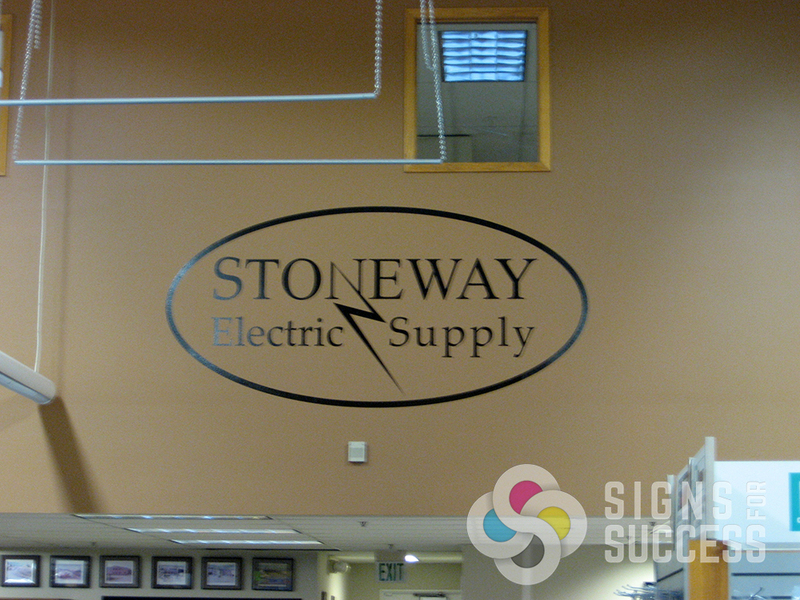 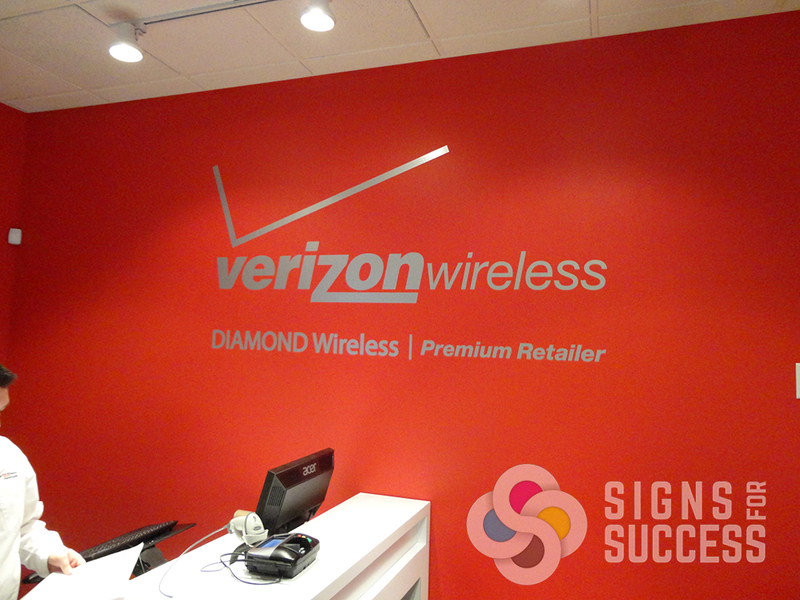 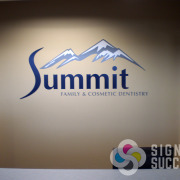 As long as the material offers a flat surface, we can print your sign graphics on it! 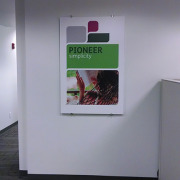 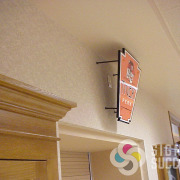 Wall signs are hung either flush with the wall or with stand-off mounting. 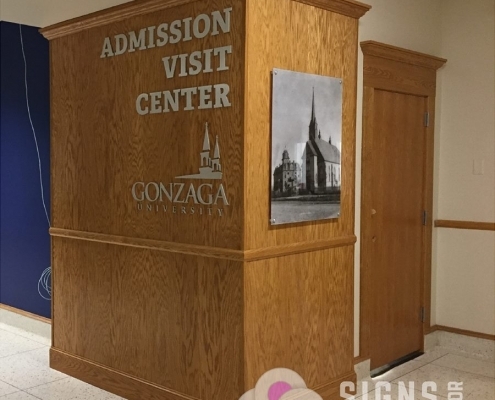 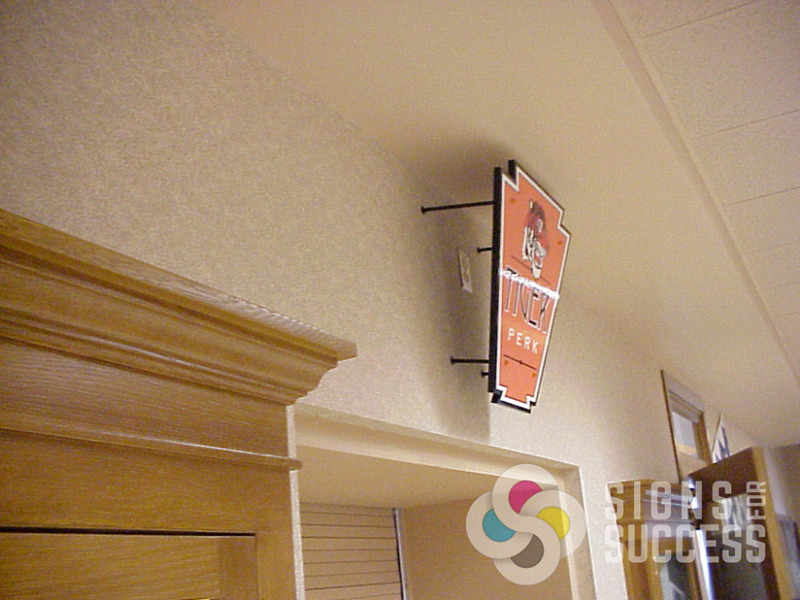 Stand-off mounting can hold heavy, permanent signage without exposed screws. 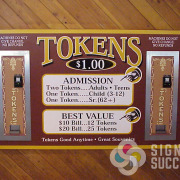 In addition, they increase visual impact by offering a three-dimensional look. 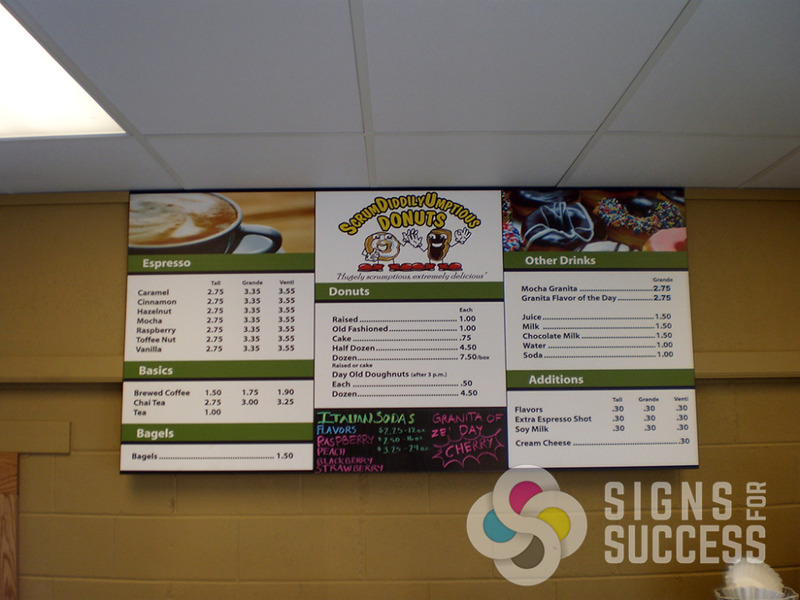 Varying stand-off distances can be achieved according to customer preference, and mounting hardware is available in multiple sizes, colors and finishes. 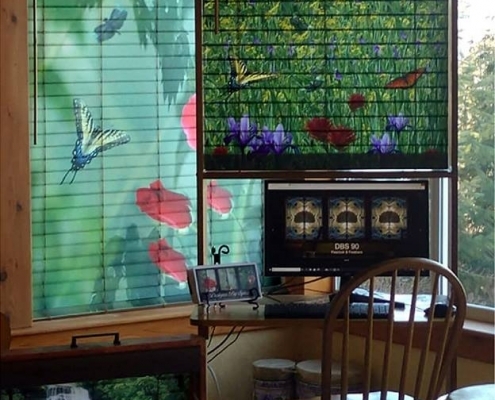 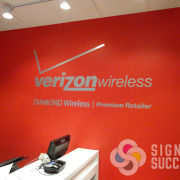 We can wrap your wall with high performance printed vinyl if the wall test turns out negative for wallpaper. 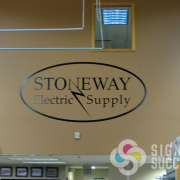 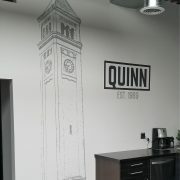 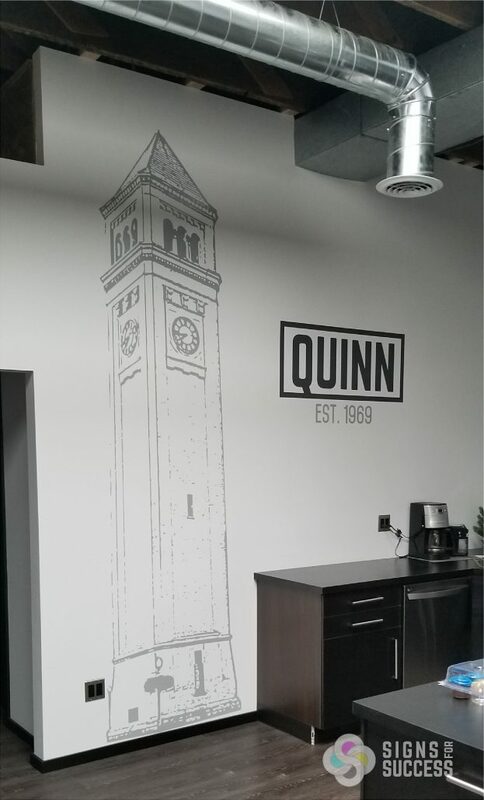 Or we can cut or print & cut out decals for your wall and place them where you want them. 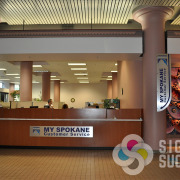 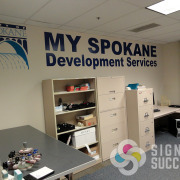 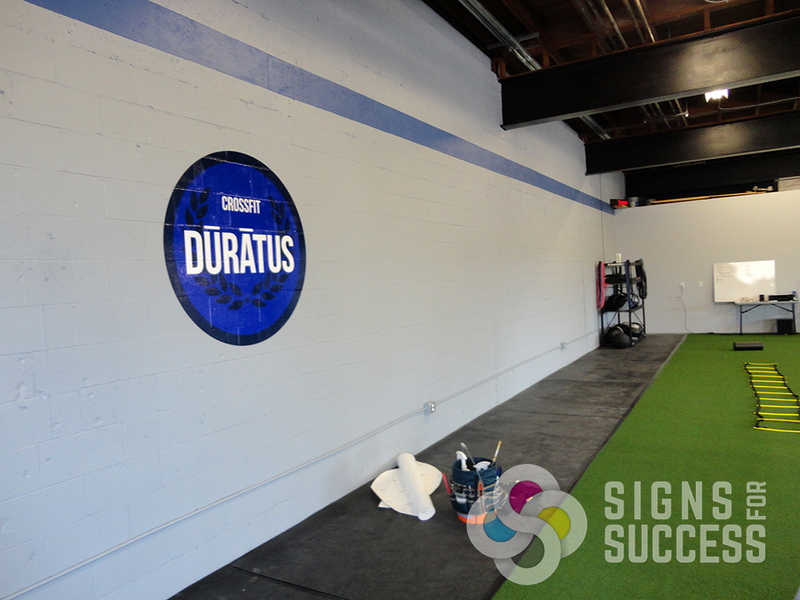 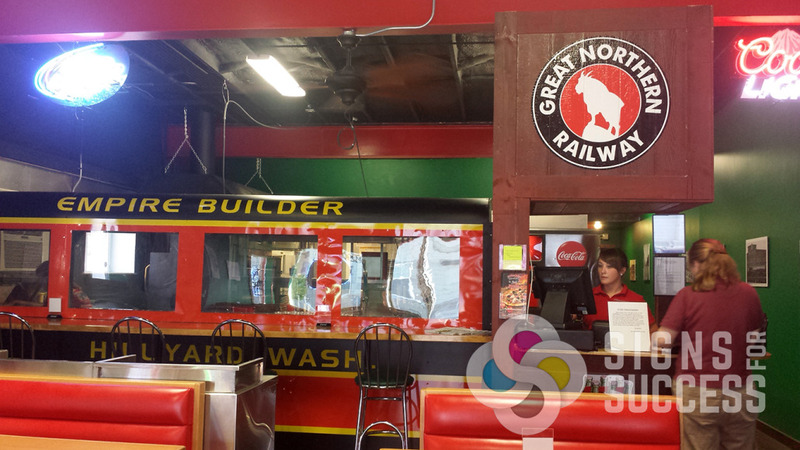 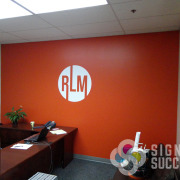 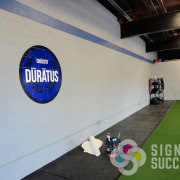 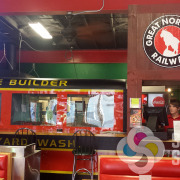 They can give the look of custom paint, dimensional letters, or a mural. 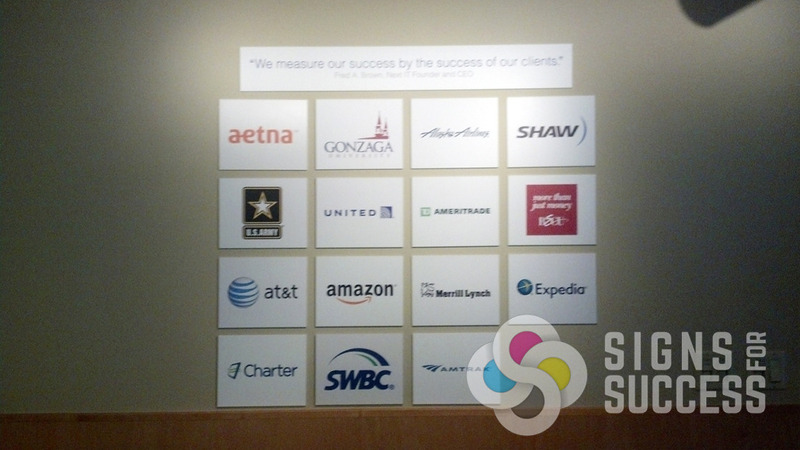 Our experienced design team works with you – your ideas, your budget, your vision – to achieve your advertising goals. 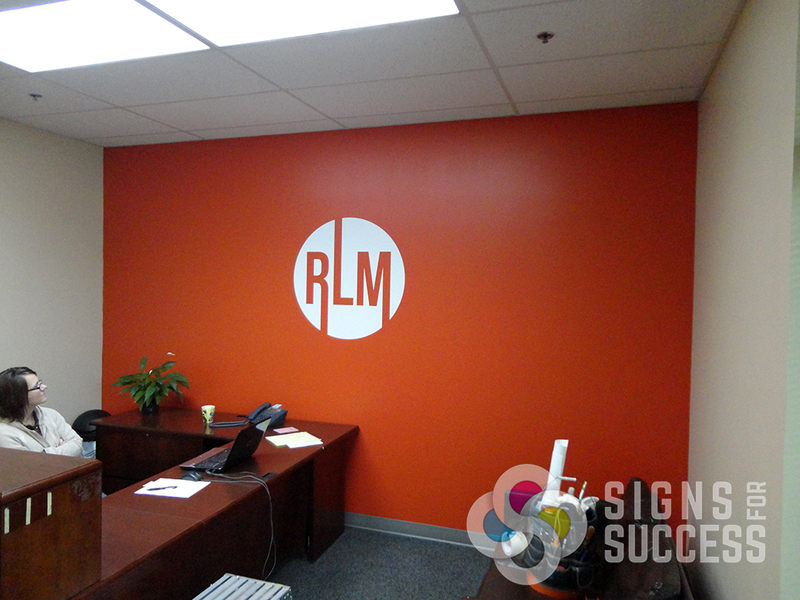 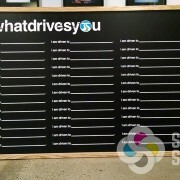 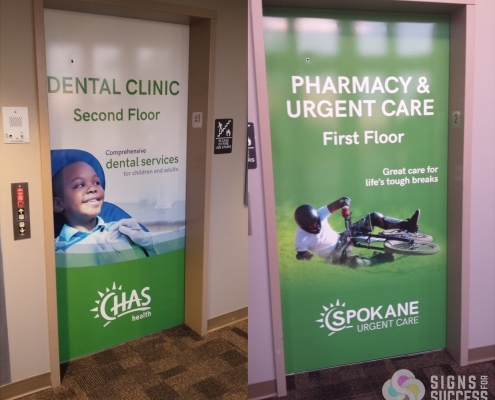 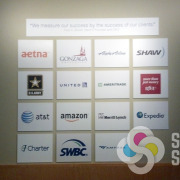 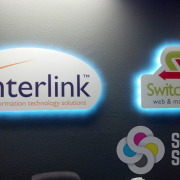 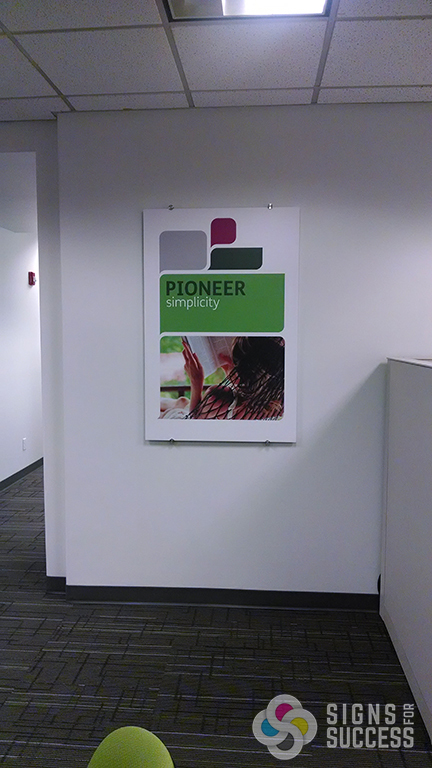 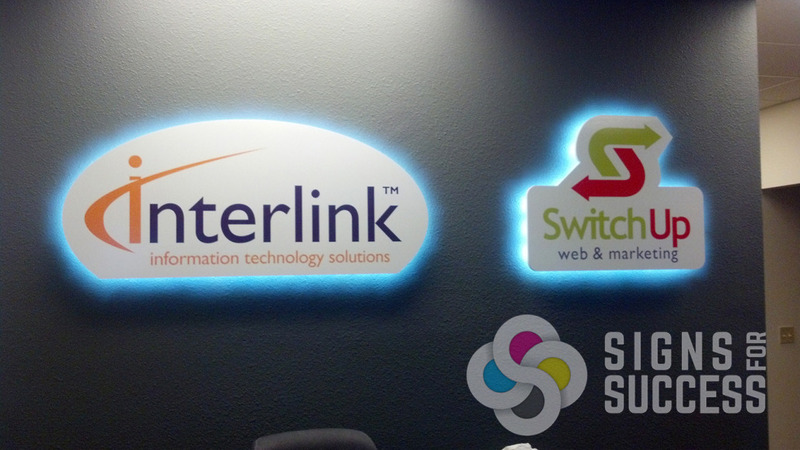 Contact us for a free wall sign quote today!